So, what are Bistro lights? If you envisioned a French Cafe, you're close! 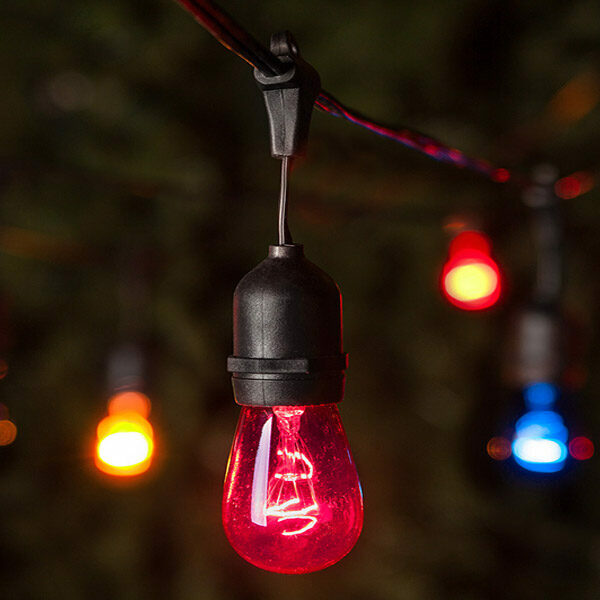 Simply put, bistro lights or cafe lights are string lights used in a way that enhances an outdoor space. Bistro lights are often used as wedding lights for receptions and night time events, however, patio dining and gathering areas are also popular spots for this fun type of lighting! 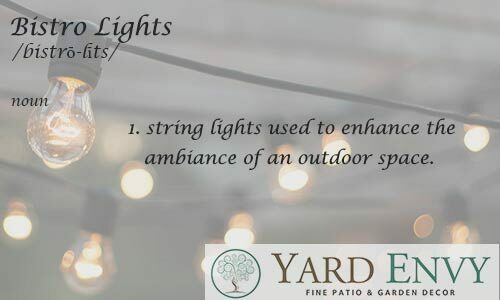 The best part about using string lights in patio dining areas is the amazing selection of colors and styles available, allowing you to really let your individuality shine through! (No pun intended!) Plus, if your mood changes or you have a special event to plan for, you can always change out the bulbs to keep things interesting! Just be sure to match your bulb and string size to ensure a perfect fit every time. We've compiled a few DIY bistro lights ideas below to spark your creativity and put you on the path to the outdoor dining area of your dreams! 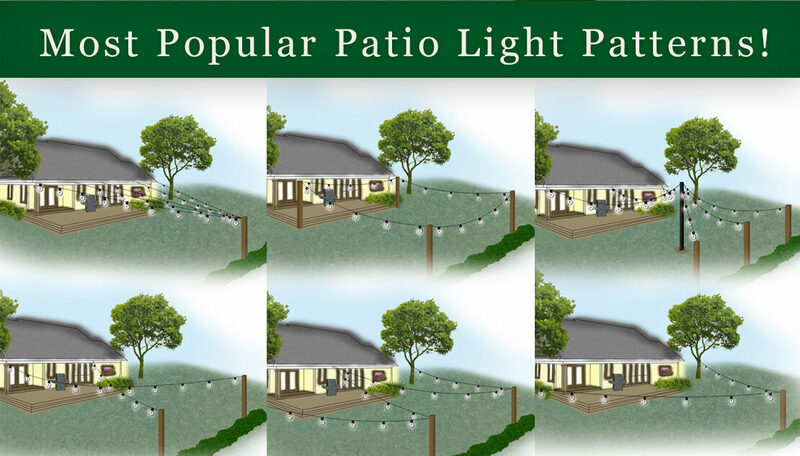 Try a Patio Lights Pattern! If you prefer simple, clean lines similar to the style of French cafe lights try a basic pattern. 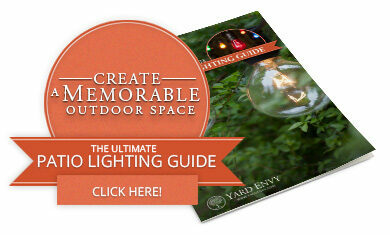 This will add a personal touch to your outdoor design without all the fuss! Love the patterned look? Find more great ideas on our pattern perfect patio lights post! Want to make sure you get the right bulb or light string size to match what you already have or not sure how to hang your patio dining area lights? 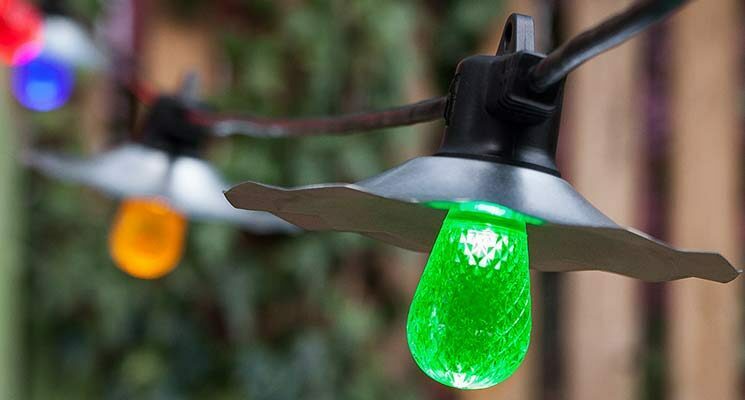 Take a look at our helpful guide on how to hang patio lights! For the DIY enthusiast who loves modern designs, mixing textures can be a fun way to add lighting and personality to your patio dining experience! Try hanging chinese lanterns, moravian stars or even paper cranes from your outdoor string lights to create an entirely new look that is uniquely you! 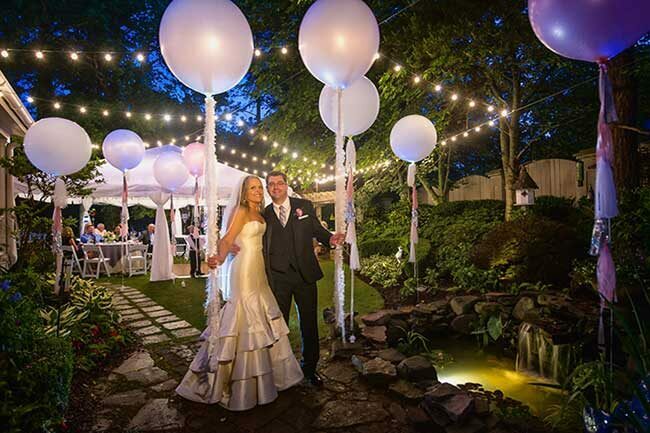 Whether you're thinking of ideas for your wedding lights or just want to add whimsy to your backyard bistro, creating a canopy of lights is a breathtaking way to enjoy your outdoor scenery. Depending on the layout of your landscape you can try arranging light strings so that they swoop down from one center point or connect strings across a space from one point to another, such as a tree to a building or between two poles. Pick the light canopy design that best suits your space and fall in love with the mesmerizing glow that surrounds you! Now that you have bistro lighting inspiration, it's time to find the ideal lights for your outdoor dining design! 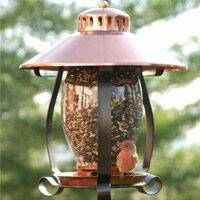 Take a look at our selection of patio lights, we're certain you'll find the perfect complement to your unique style! 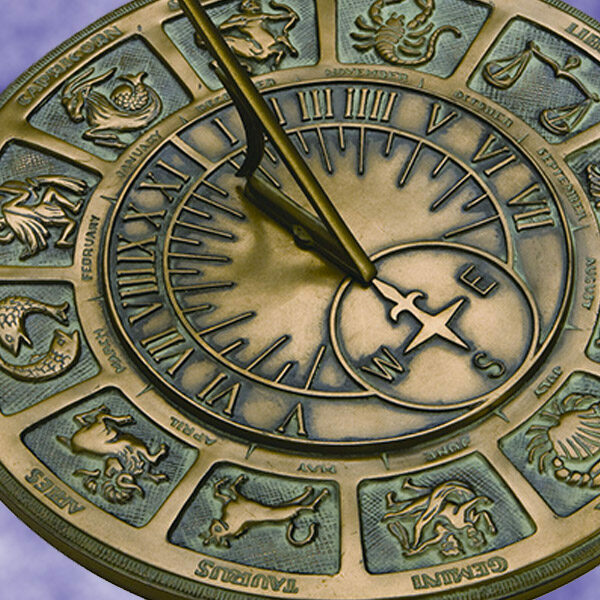 Have questions or want more ideas? We'd love to help!